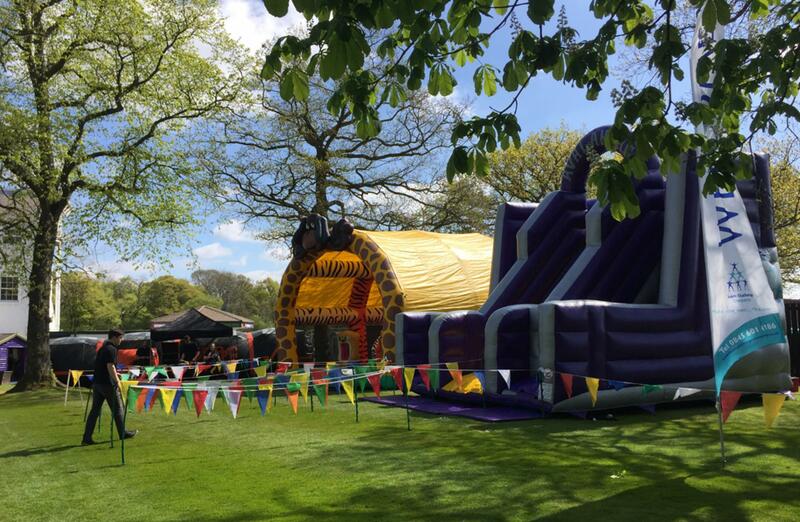 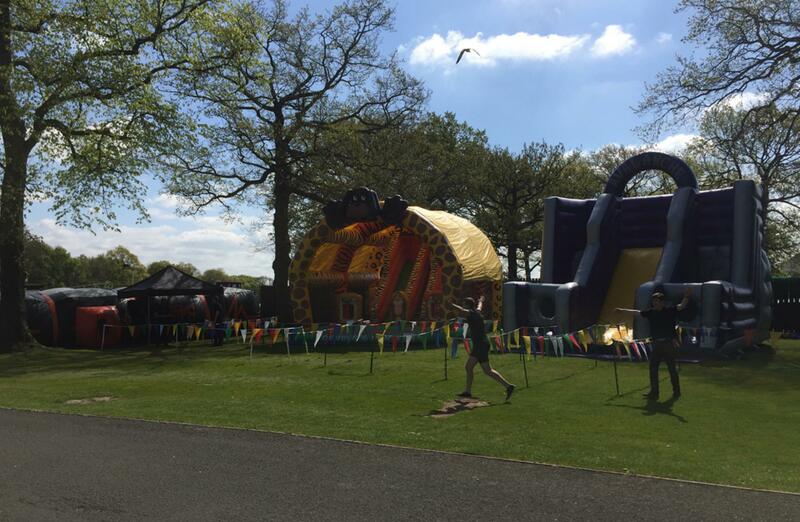 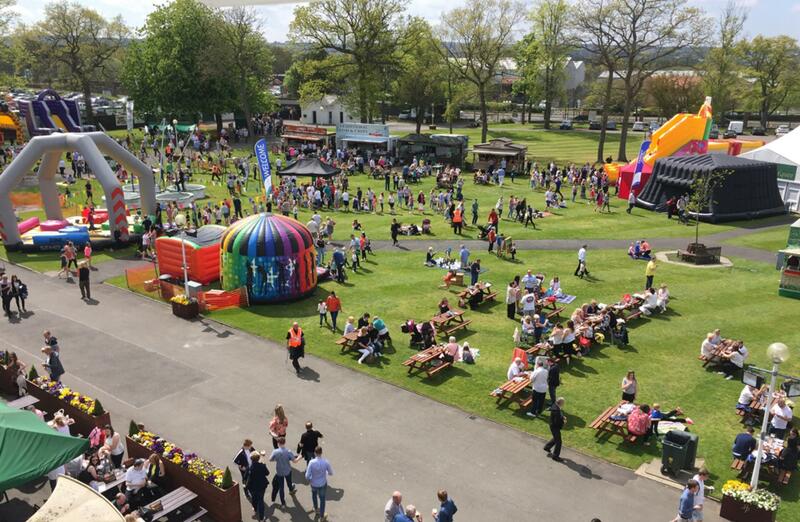 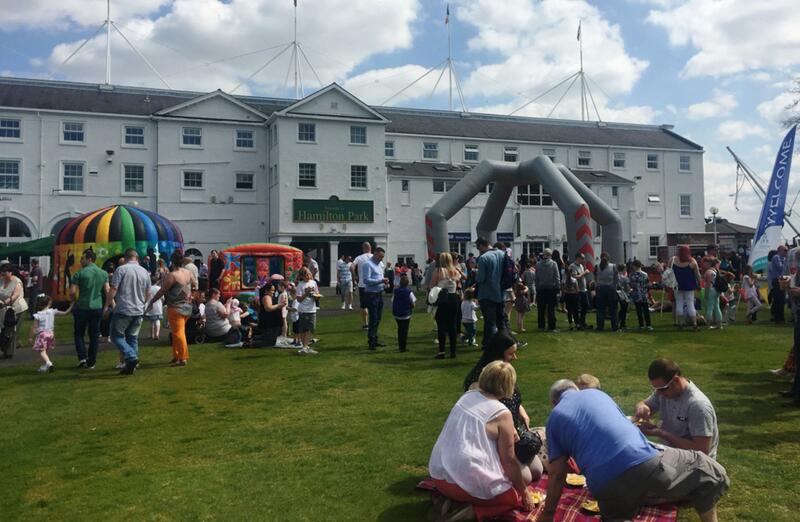 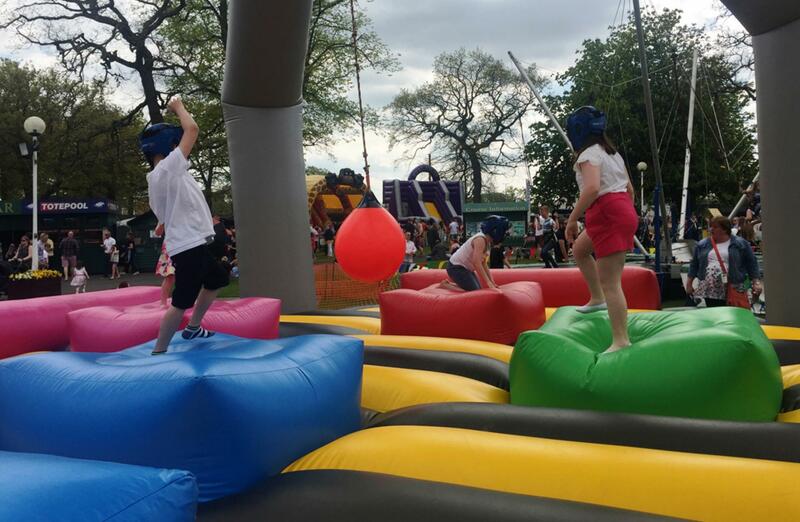 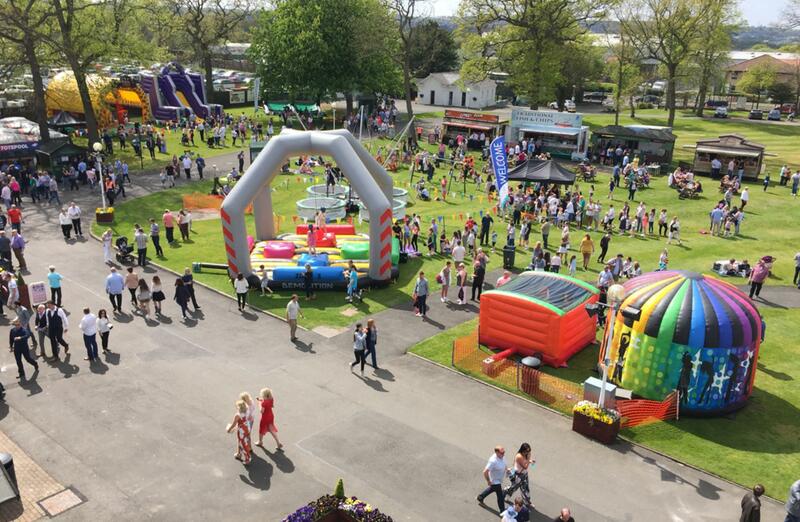 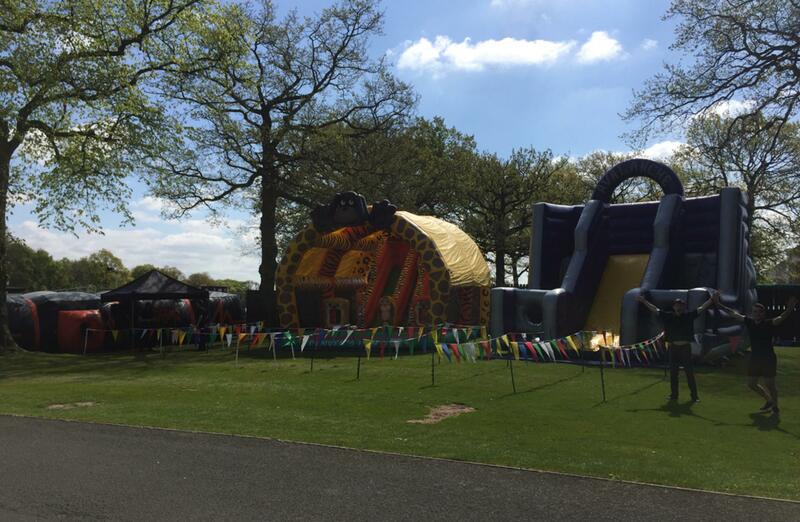 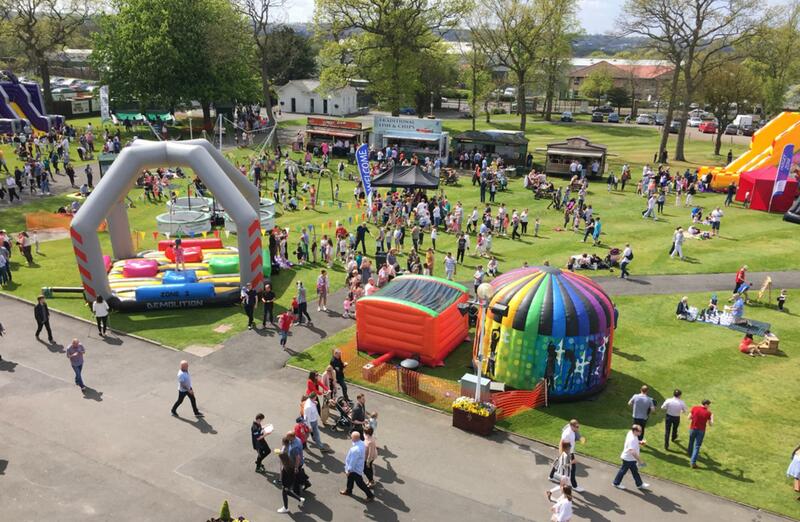 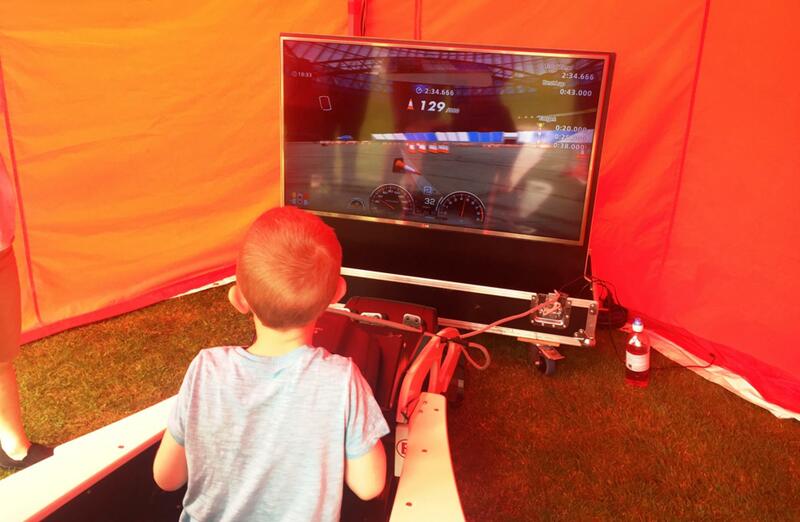 The Scottish weather provided some rare but much appreciated sunshine as families gathered to watch the races, eat ice cream and have a go on the huge range of inflatables as Team Challenge Company joined Hamilton Park Racecourse for their Totepool Family Race Day! 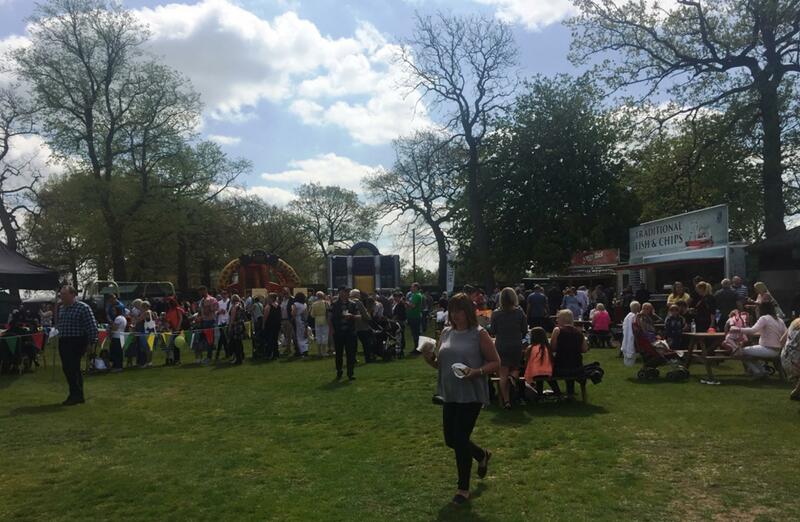 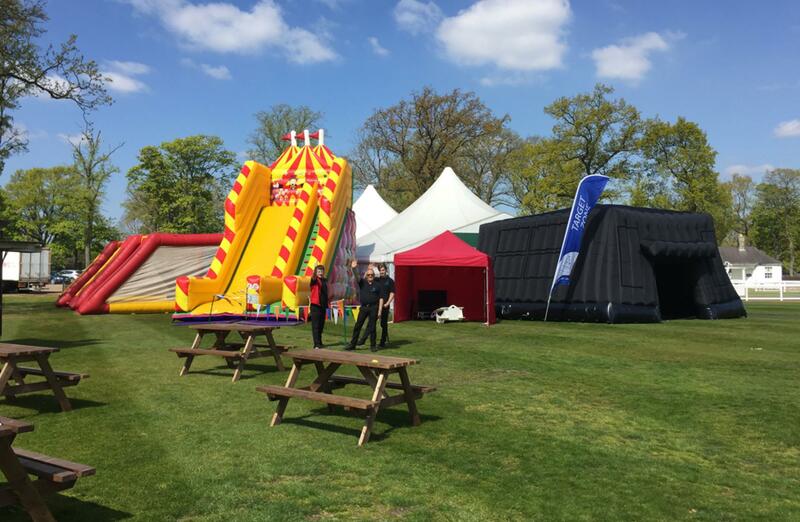 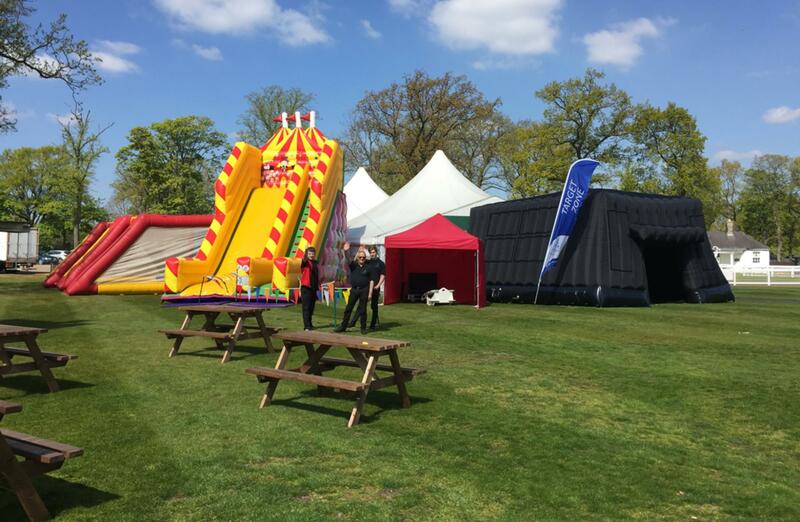 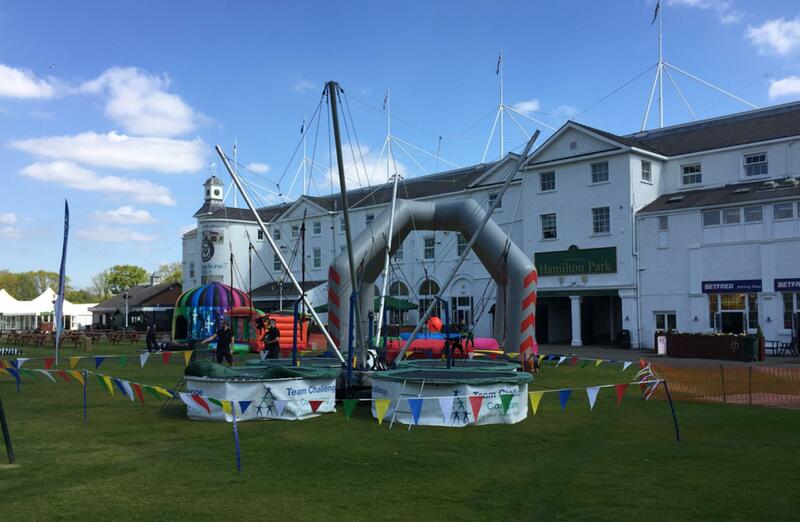 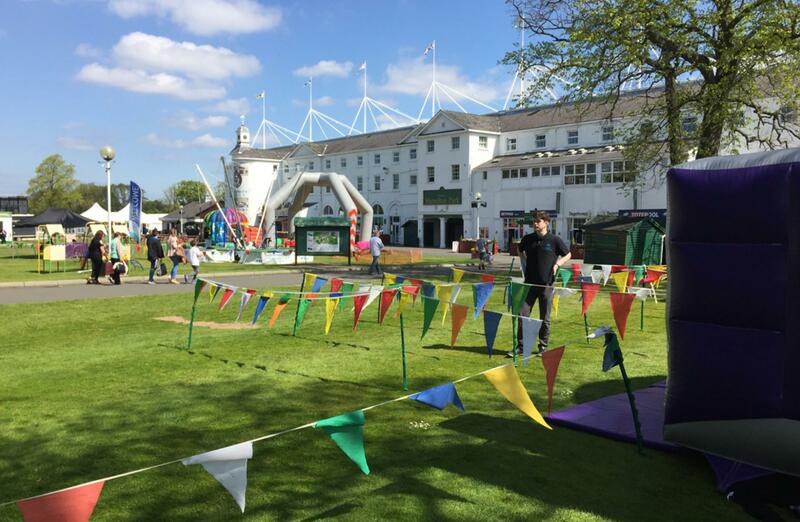 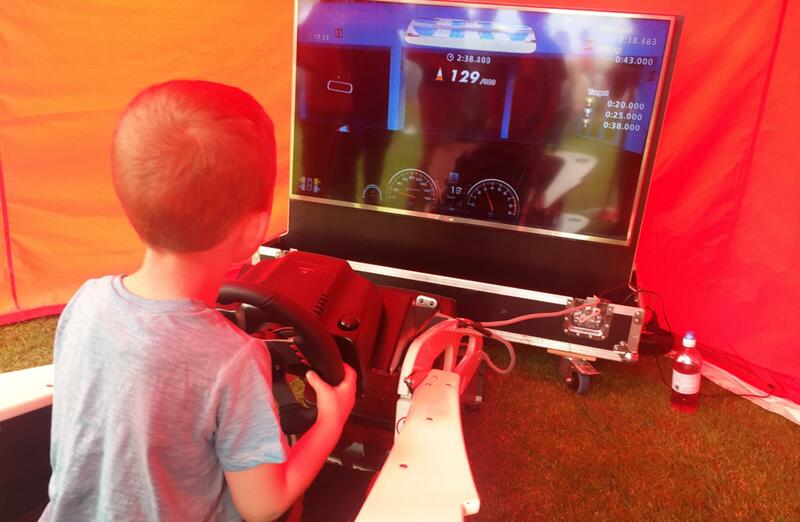 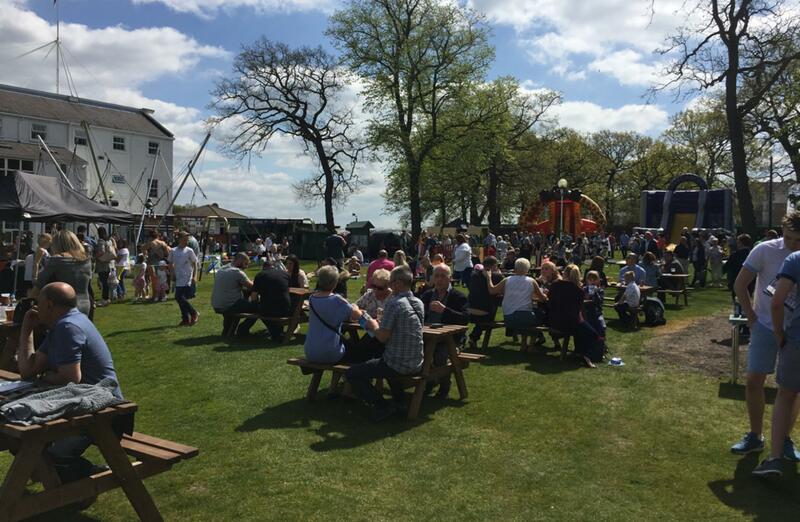 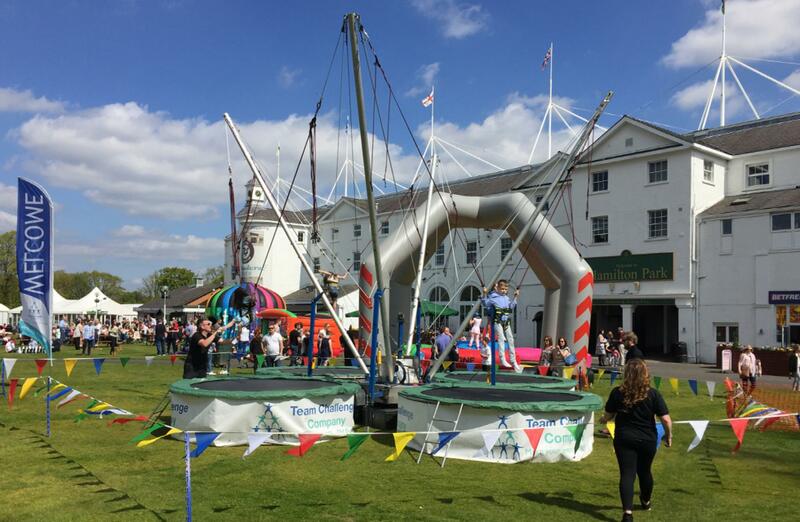 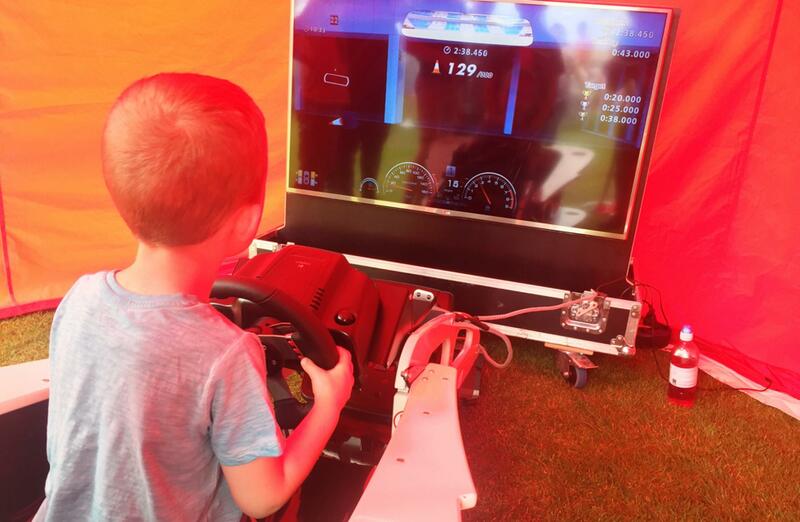 With the sun shining, music playing and the smell of hotdogs in the air, what better way to spend a Sunday than watching the races, practicing your golf skills on the HD Golf Simulator or doing somersaults on the bungee trampolines? 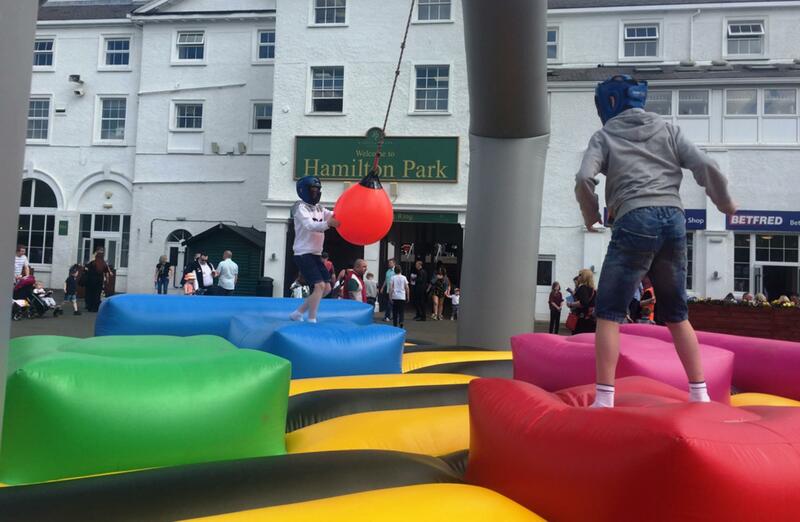 Team Challenge Company were delighted to have the chance to work with Hamilton Park Racecourse again – this time for the first Race Day of the season were there was something for everyone – a day at the races, an opportunity to test your skills as an F1 driver on the F1 Driving Simulator, a boogie and a bounce in the Disco Dome, the chance to fly down the Giant Candy Slide or scale the Avalanche wall – the day provided fun for all the family. 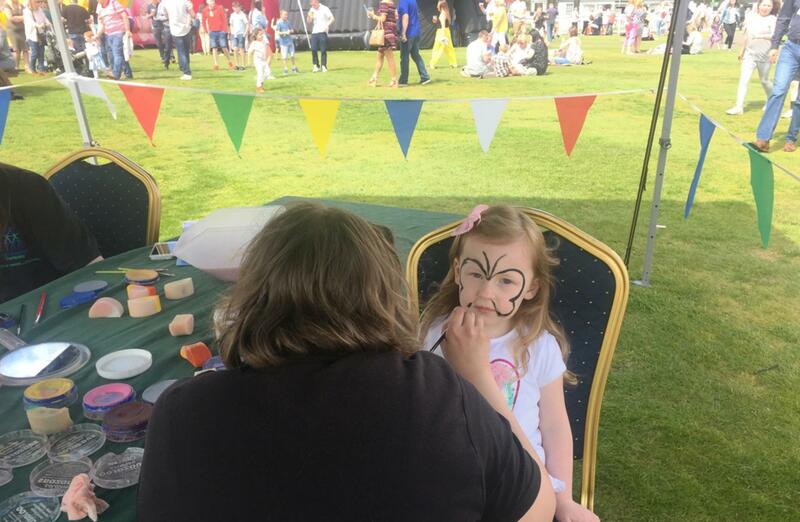 Children played in Denver’s Den, the adults tried their hand at chip shot golf and those who felt lucky placed bets on their favourite horses, as butterflies, unicorns and tigers lounged in the grass. 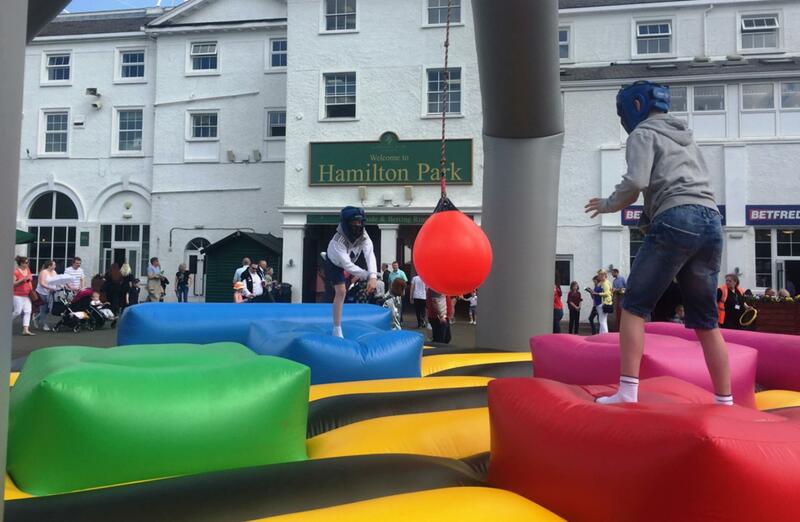 Families competed on the Human Demolition, trying to knock each other of the spot in a game guaranteed to give you ultimate bragging rights! 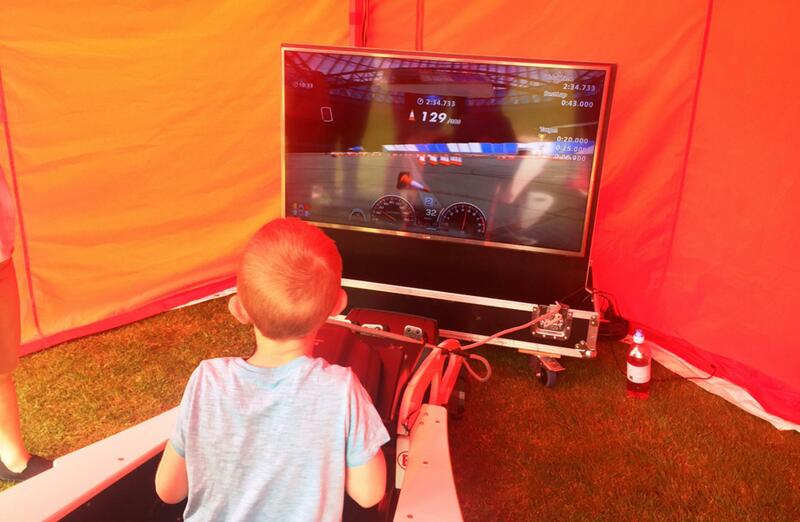 Families took the opportunity between races to make the most of the activities and the sun, and it was clear to see many didn’t want to go home! 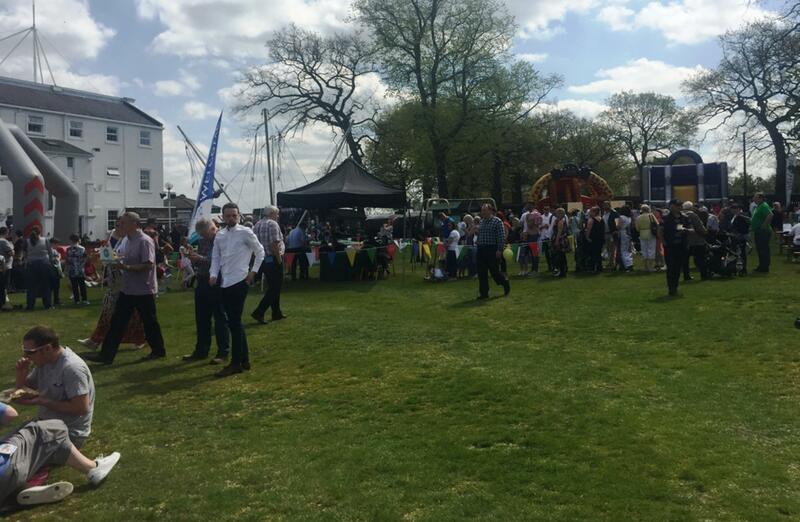 A fantastic day was had by all and we look forward to the rest of the seasons’ Race Days – hopefully with the same weather as Sunday! 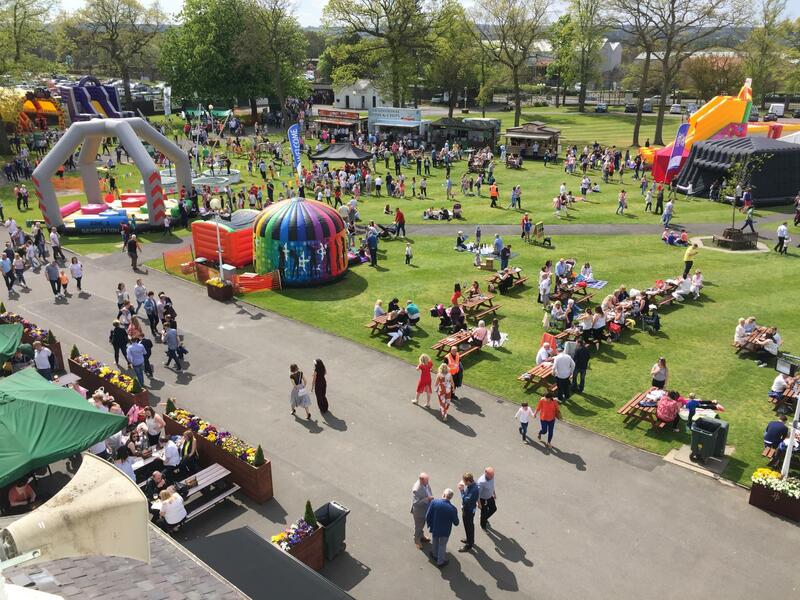 The highly anticipated Highland Show Racenight on the 15th July with none other than Honey G and Reggie and Bollie is sure to be another great day with plenty for everyone to enjoy! 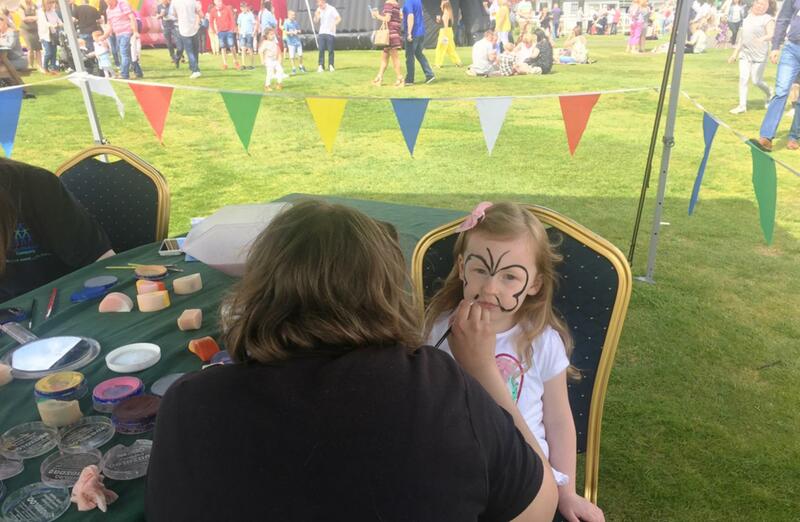 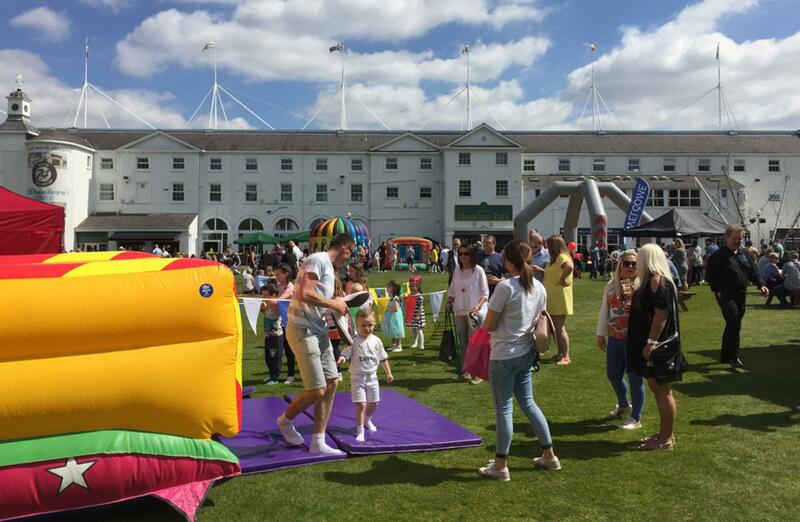 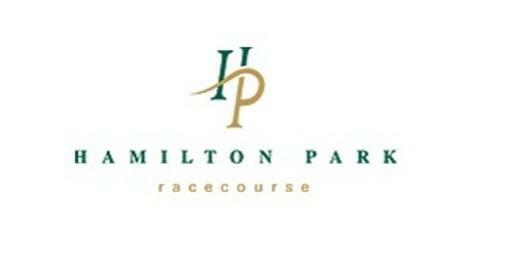 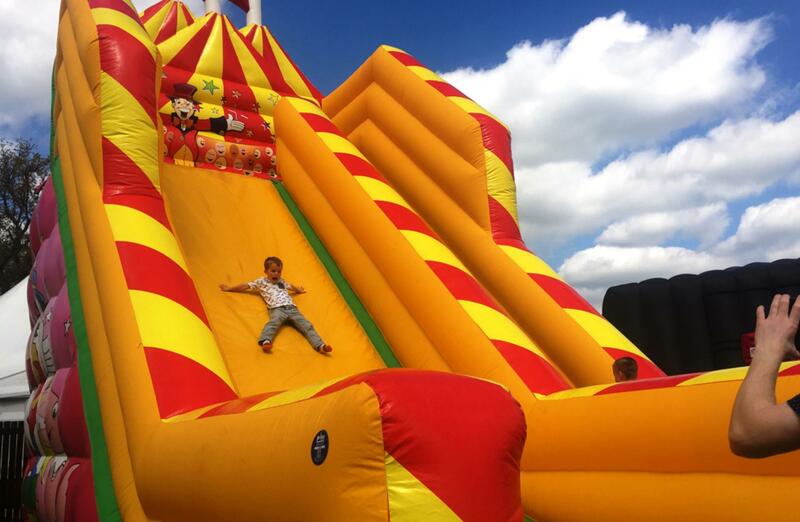 We’ll be joining Hamilton Park Racecourse for their final Family Race Day of the season on 24th September with a whole host of activities for all the family.